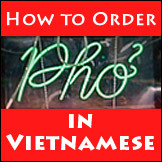 Pho East Coast is about Vietnamese pho bo, pho ga and other pho information and discussion for pho lovers in East Coast of the USA: East Coast pho restaurants, viewpoints, photos, etc. 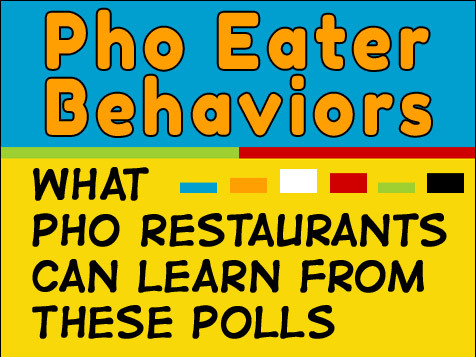 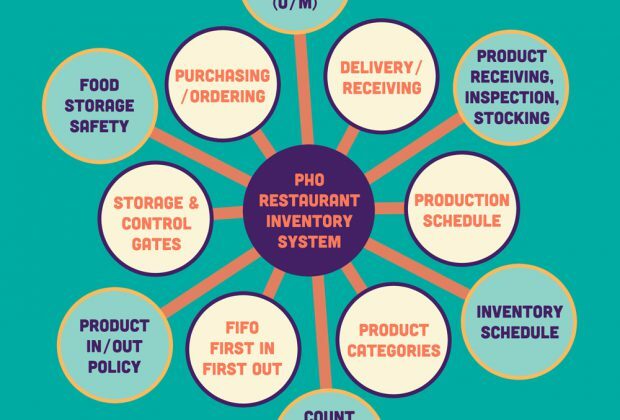 Between these 2 polls, pho restaurant owners/operators can draw some very important conclusions to help them gain customers, improve operation, and increase profits. 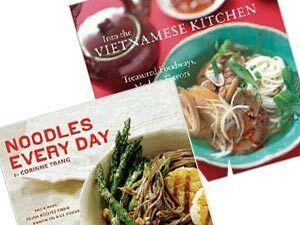 Pho and hu tieu head-to-head. 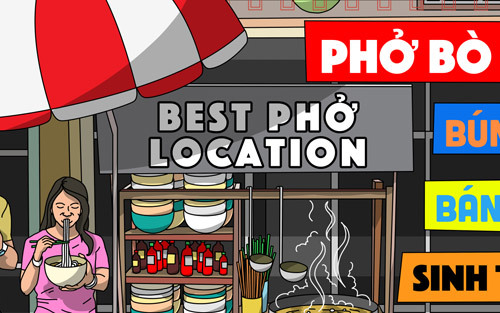 I like pho better, of course. 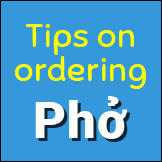 I like hu tieu, wet or dry. 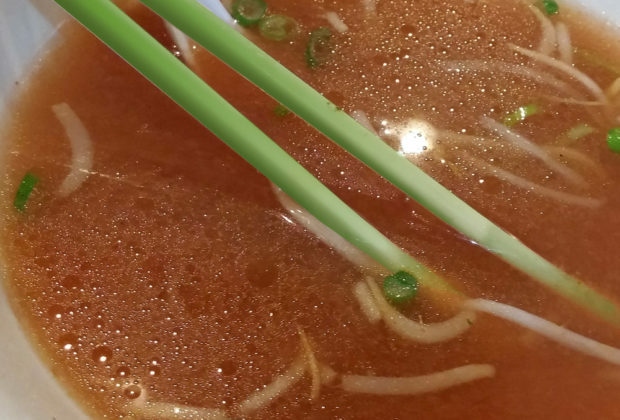 I like both, believe it or not. 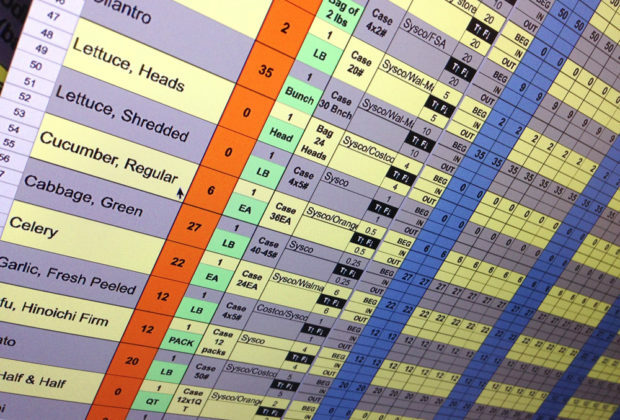 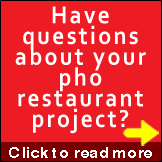 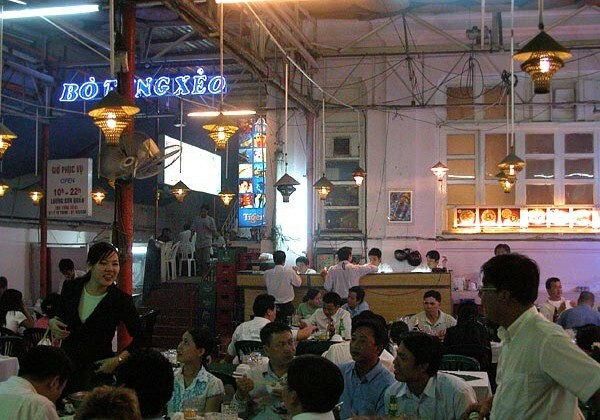 What makes for a successful long term pho restaurant? 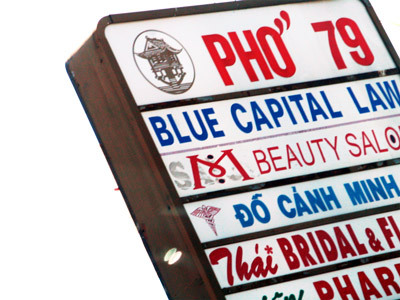 Note: Good customer service is a part of well run business. 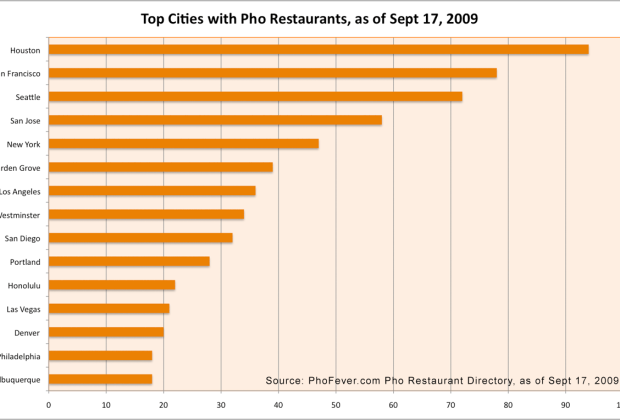 Online Coupons and Offers - What's In It For Pho Restaurants? 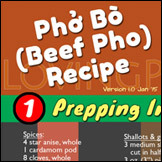 Vietnamese Pho With No Monosodium Glutamate (MSG)? 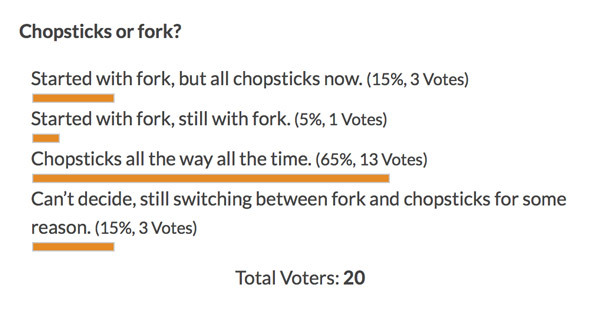 Sure You Want It That Way?